8th BrianBAM19 141,706 1 100% 577 Feb. 17, 2011, 4:07PM Ow. Just ow. 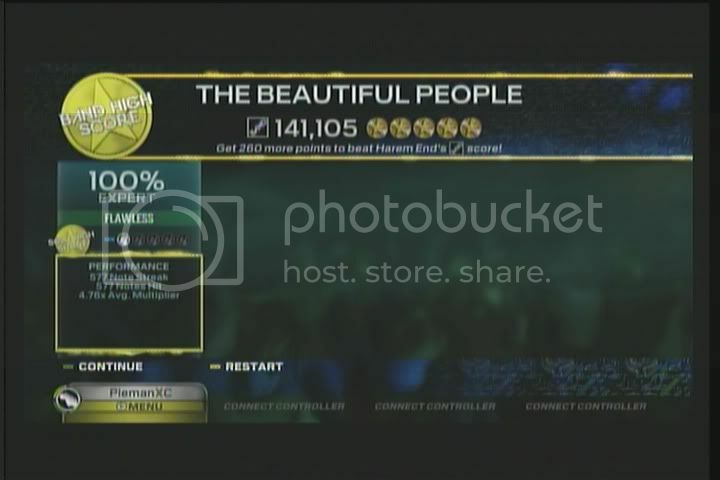 12th LeafyB204 141,506 1 100% 577 Jan. 26, 2011, 3:58AM FC. 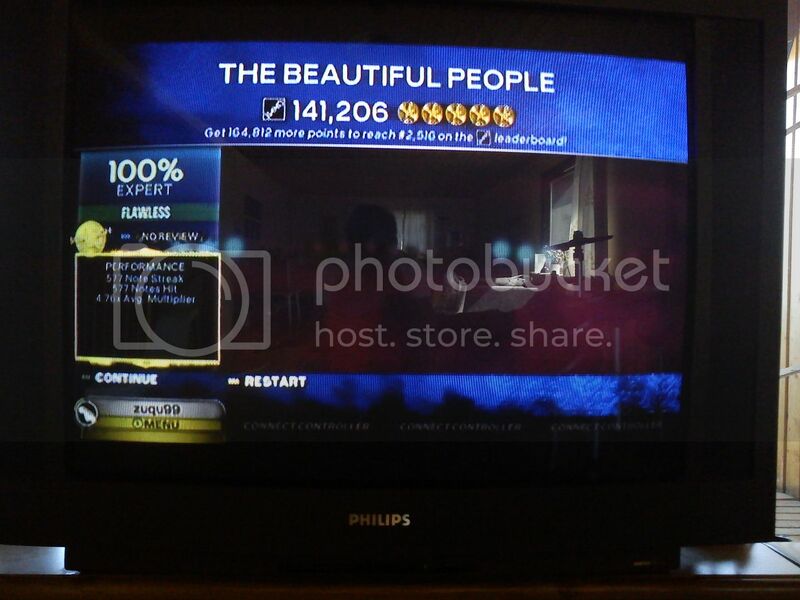 12th OcosnTyrantis 141,506 1 100% 577 Oct. 5, 2012, 7:18PM Guitar FC #1. 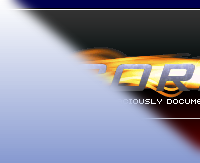 45th exc3ptional 140,704 1 100% 577 Nov. 7, 2010, 1:11PM Terrible song.